PREVIOUS BUYER FELL THROUGH!! Previous inspection already done! After the home inspection, all items have been repaired and this home is ready for move-in! Brand new renovated concrete block home located in St. Nicholas. Tastefully remodeled with wood tile flooring through out living areas. Freshly painted inside and out. New kitchen and bathrooms, with stainless steel dishwasher and microwave. You will love the spacious split floor plan with formal dinning area and separate laundry room and a new AC. 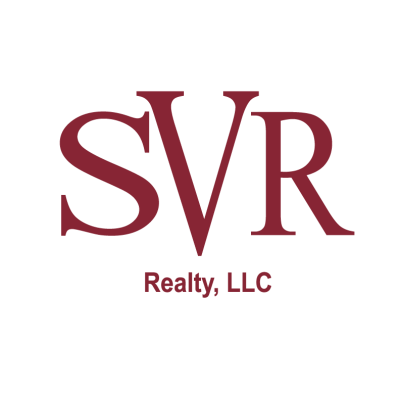 This data is up-to-date as of 4/22/2019 2:14 AM CST For the most current information, contact SVR Realty. The data relating to real estate for sale on this web site comes in part from the Internet Data Exchange (IDX) program of the Northeast Florida Multiple Listing Service, Inc. Real estate listings held by brokerage firms other than the owner of this site are marked with the listing broker's name and detailed information about such listings includes the name of the listing brokers. ©2019 Northeast Florida Multiple Listing Service, Inc. All rights reserved. Data last updated 4/22/2019 2:14 AM CST.